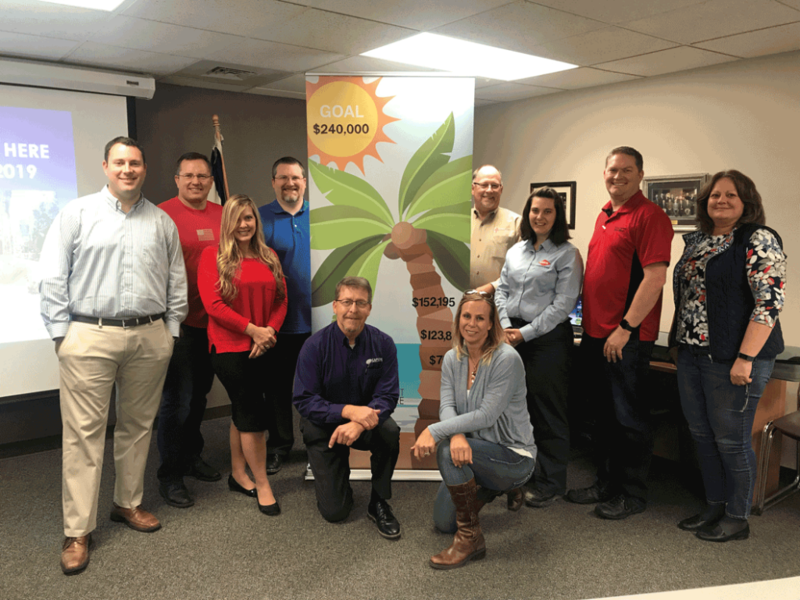 From now through November 14th, more than 50 volunteers are tasked with raising $240,000 to fund quality programming, advocacy, business retention and expansion, and workforce development. To reach this goal, volunteers will be raising funds in several different ways which include memberships, event sponsorships, and initiatives. We would like to thank the following companies who have already supported this year’s campaign. 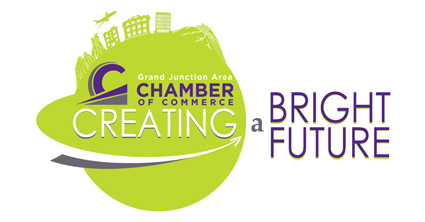 If you would like to be a part of Creating a Bright Future, please call Trish at 970-263-2912. Dalby, Wendland & Co., P. C.